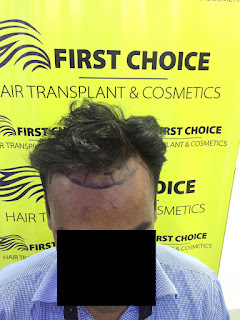 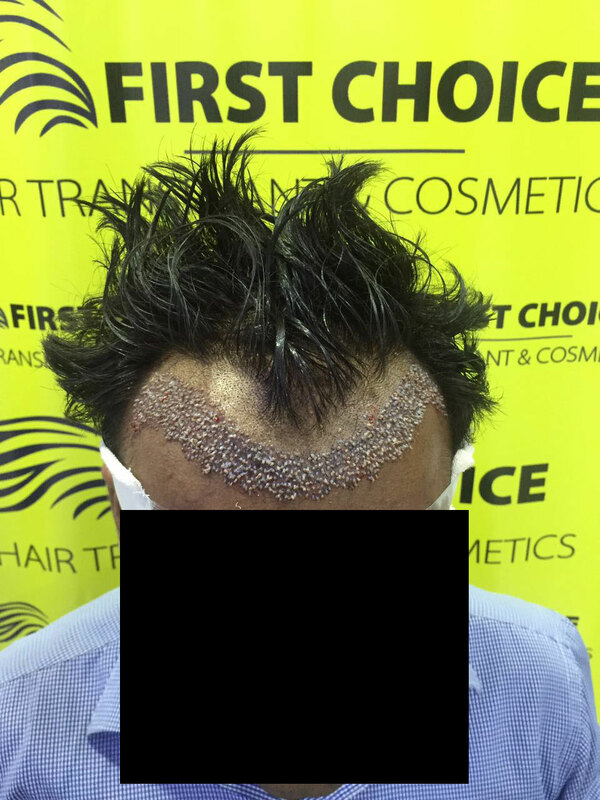 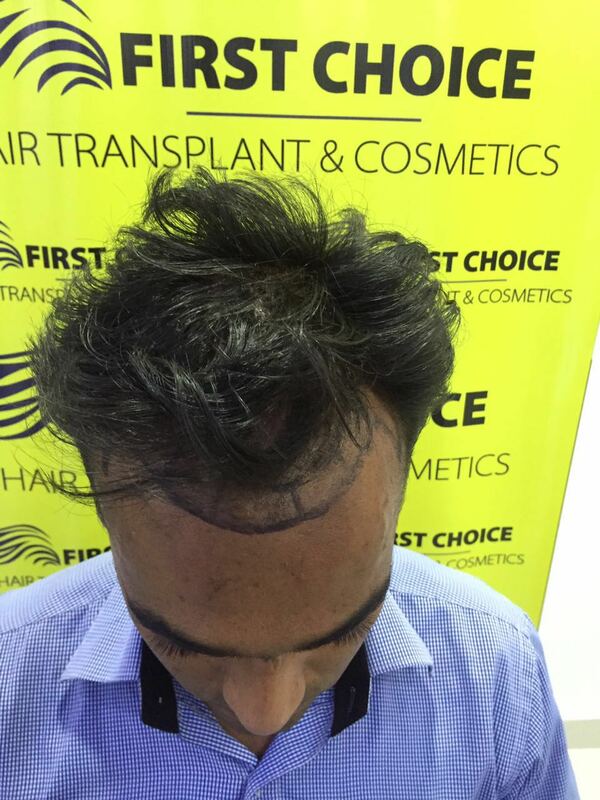 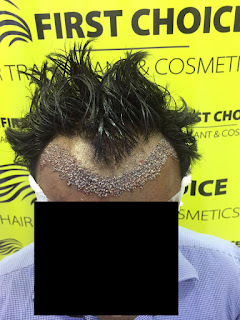 A Patient from Kazad, had his hair transplant surgery at Ludhiana clinic. 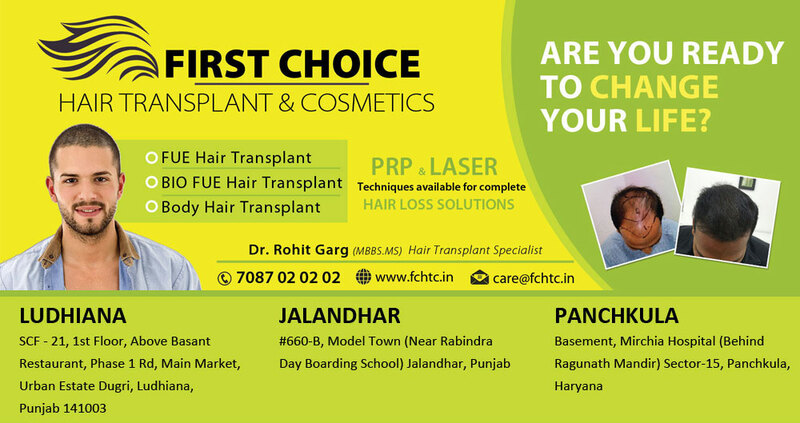 Patient was not the native of Punjab but still he chose First Choice Clinic in Ludhiana due to its excellence in Hair transplantation field. 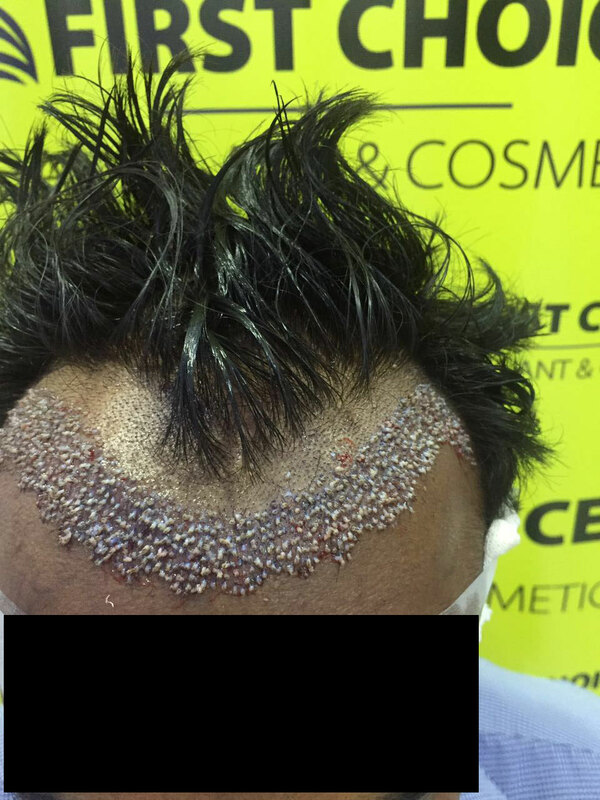 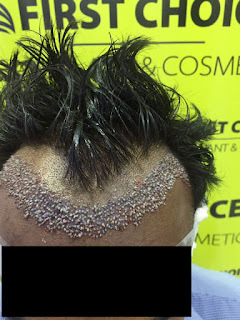 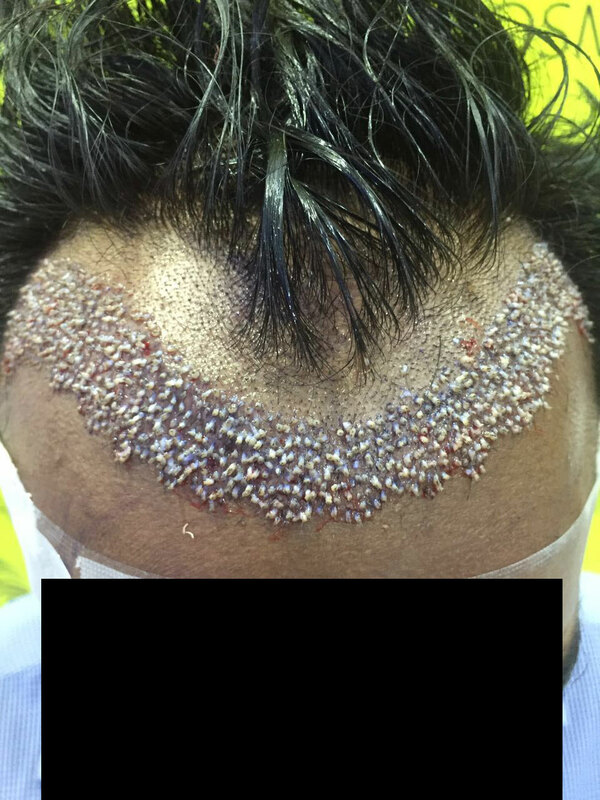 He was suffering from front line baldness so 1000 grafts implanted to his scalp with Bio fue procedure.